Home › Mobile learning › Podcasting in Higher Education – What? Why? and How? Podcasting in Higher Education – What? Why? and How? 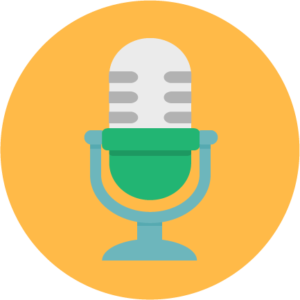 A podcast is an online audio series (like an online radio show) which can be downloaded at any time from anywhere in the world. You can also subscribe to podcasts, so that you automatically receive updates whenever a new episode comes out. Why are podcasts useful in Higher Education? Researchers can also create podcasts to engage the public with their work. You can find, subscribe, and listen to podcasts using a mobile device or computer. If you have a mobile device, then the AntennaPod app (Android) and the Podcasts app (iOS) are both free and easy to use. If you have computer, then www.feedly.com or iTunes are both great ways to subscribe to podcasts. 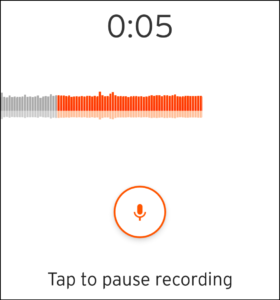 Record on a computer (with Flash) or using the Android app. 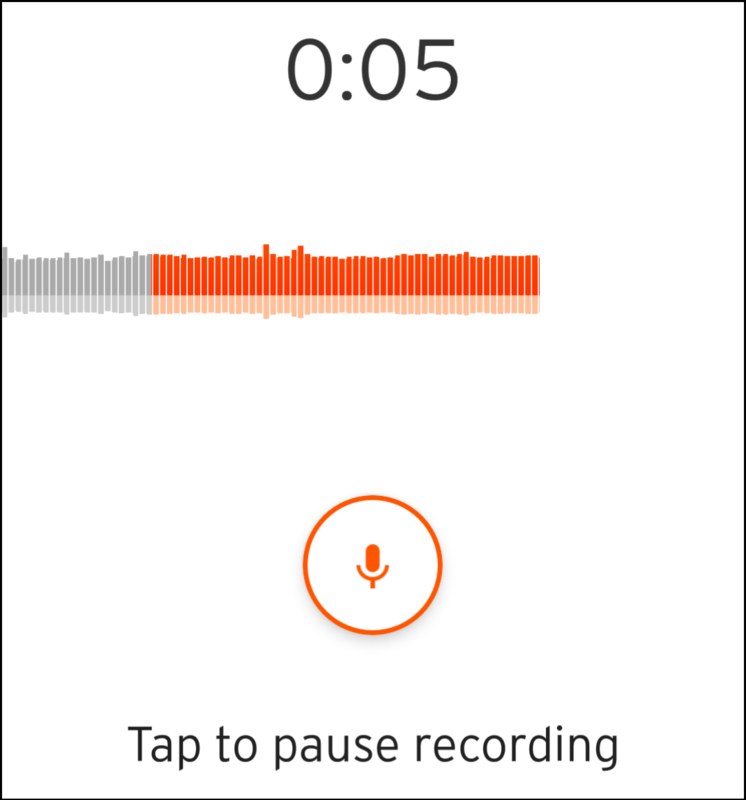 Recording on a phone with the SoundCloud app. Should I edit my recording? You may want to edit your recording to remove unnecessary or unsuitable material such as noises from outside, digressions, silences and pauses. Or you may want to add an introduction, backing music or other audio effects to make your podcast more interesting and engaging for the listener. It is good to keep in mind that whilst editing is a great skill to have in your toolbox, it’s not always needed. Over-editing a podcast to remove every single mistake and stray ‘um’ and ‘err’ can make conversation or speech appear robotic and unnatural. One of the strengths of a podcast as a format is the way it can capture human conversations in a very naturalistic manner and it would be a shame to lose that. How can I edit my recording? Staff and students at the University of Sussex have easy access to Audacity, a free audio-editing and recording software available for Windows, Mac and Linux Operating Systems. It is installed on Sussex University student PCs and Macs and you can install it from the Software Centre on your university computer or download it from http://www.audacityteam.org/home/ for your own computer. This tutorial from Audacity will take you through the steps of editing your recording. How can I get people to listen to my podcast? You can share or publicise your podcast in several ways. 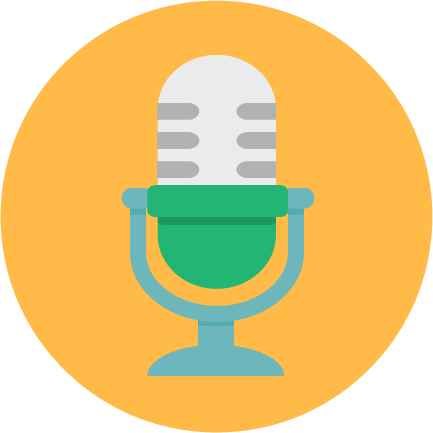 A link to your podcast can be sent by email or posted to social media (e.g. Twitter, Facebook, LinkedIn). If you have a website, you can embed your podcast there. If students are finding or creating podcasts they can share them in the Virtual Learning Environment or post them to a Padlet. If you are creating a podcast series don’t forget to encourage people to subscribe to the series. This is usually done through an RSS feed or the ‘Follow’ option in SoundCloud. Here is a useful guide on How to promote your podcast. How can I develop my podcast? As you start making more recordings and building your podcast, there are a few things it is worth thinking about to improve the quality and make your life easier. Format – What format do you want to use (e.g. monologue, dialogue, interviews, group discussions)? Do you want to record in a free way, do you want to script each episode, or do you want to use a mixture of the two approaches? Content – What topics will you cover? In what order will you cover these? Location – Do you have a quiet room where you can avoid too much background noise? Do you plan to be recording on the move or in public? People – Who will be involved in your podcast? Who could you invite as a guest/co-host? Is there anyone who can help with the planning / preparation / recording? Software – What software or app will you use to record and edit? Equipment – What kind of microphone are you using? Is it worth investing in a lapel mic (we use this dual lapel mic, which is portable and captures voices clearly)? Do you want to invest in an intermediate quality USB microphone (we use the Samson Q2U, because it cuts out background noise very well and also can be used with XLR cables which allow you to connect it to more professional sound recording equipment)? The Technology Enhanced Learning team at Sussex publishes two different podcasts. The first, Teaching with Tech, is a longer-form podcast featuring interviews with academics about how they use technology in their teaching. More recently, we have added the TEL:US Podcast featuring members of the team having a short, fun, informal chat about the ideas and apps which most excite us. These examples will give you some ideas about the sort of podcast you might want to create.